On February 12th, the President of the Central African Republic Catherine Samba-Panza declared war on the Christian militias, known as the anti-balaka (anti-machete) for their reprisal wave of targeted killings of Muslims that has plunged the country into a humanitarian crisis. The current violence was preceded by 10 months of attacks on Christian communities by Islamic militant groups known as the Seleka. Amnesty International declared that the present offensive by the Christian anti-balaka has amounted to ethnic cleansing and has caused “a Muslim exodus of historic proportions.” Altogether there are 8,000 troops, (6,000 African Union and 2,000 French) who are trying to stop the sprawling and brutal sectarian violence with another 1,000 incoming from the European Union. Tens of thousands have been killed thus far and over a million people, nearly a quarter of CAR’s population, have been displaced. 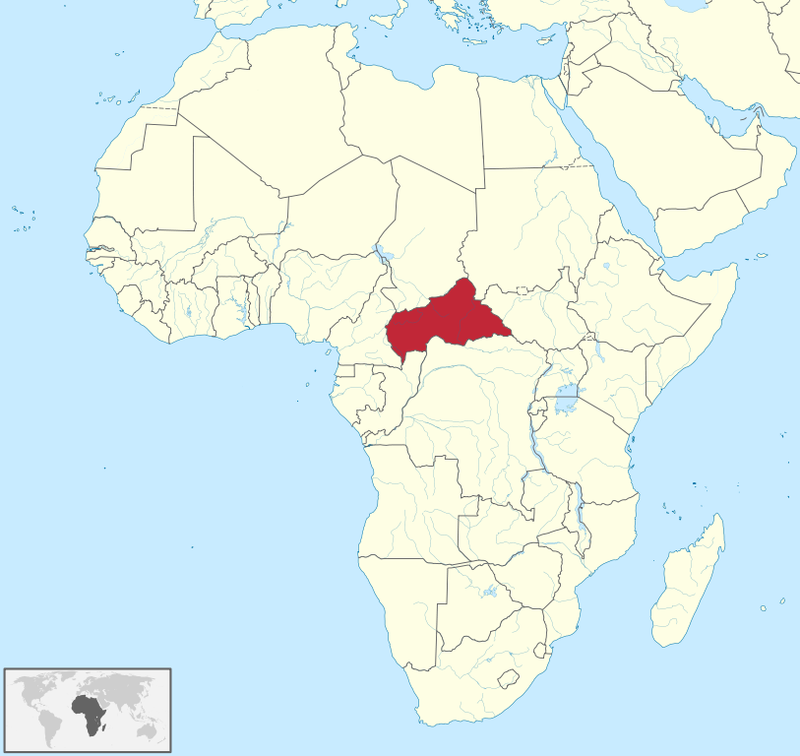 The Central African Republic is a resource-rich but financially poor country that has endured five coups and numerous smaller rebel conflicts since its independence from France in 1960. CAR is about the size of France and is located squarely in the heart of Africa on line where Muslim and Christian cultures intersect that is becoming increasingly pronounced. The country is majority Christian (estimates vary from 55-80%), and the Muslims account for approximately 15% of the population living primarily in the northeast. The exodus of such a high percentage of the Muslim community, which constituted a significant portion of the merchant class, has devastated the country’s domestic economy. Additionally, the country’s neighbors have had more than their own fair share of conflict over state control, resources, and religious schisms presenting more challenges to the refugees fleeing CAR. The hand-to-hand brutality of the violence and ensuing chaos that has destroyed villages and communities has justifiably attracted the attention of the international community. UN Secretary-General Ban Ki-Moon remarked that the situation has created a de facto partition of the country, and a UN force of 12,000 peacekeepers with a broad mandate has been proposed to augment the existing units in place. Though specific militia groups on both sides have undoubtedly been motivated on religious grounds, the violence has also been perpetrated for control over local areas and resources. The International Criminal Court opened an investigation into possible crimes against humanity and war crimes committed by various groups in CAR, though the legal process is incredibly lengthy and limited in who may be prosecuted. The location of CAR takes place in a fragile region already rife with existing issues, from the northeast and east Sudan-South Sudan tensions, to instability in the Democratic Republic of the Congo to the south, to weak states like Chad which do not have the funds nor ability to adequately assist with such a refugee crisis. Holding the perpetrators of violent crimes responsible cannot be accomplished without some degree of stability, and the incoming peacekeeping mission aims to provide a departure from the sprawling and incessant attacks. 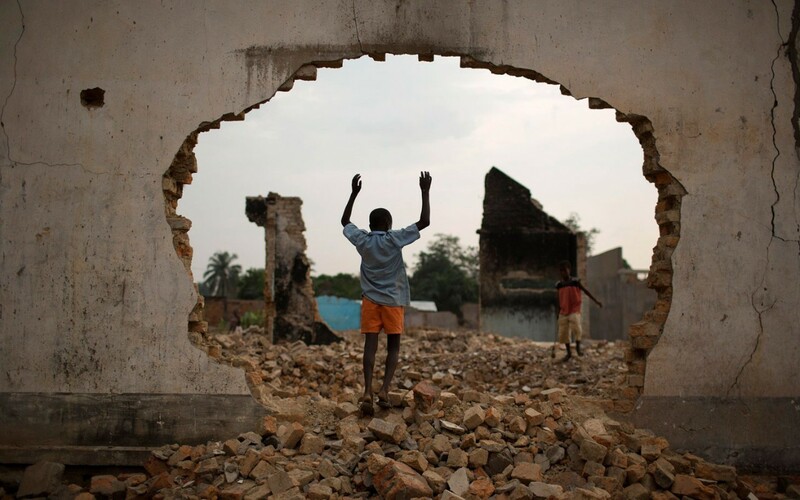 It will not cause a domino affect if one country in the region faces such a devastating problem as the Central African Republic currently is, but rather a ripple effect that will undoubtedly strain the stability surrounding states nonetheless. The issues of religion and ethnicity are not being properly addressed and are too often the cause or justification of revived violence. The threat of genocide is a very real possibility if violent groups retain the ability to act with impunity, but with the consent of the government and the mandate providing further troops to stop the killings, it may very well be prevented from spreading further out of control. In looking ahead, any and all militia groups need to be held to the same standard by the international forces, else the back-and-forth struggle of retaliatory action will continue. The proposed UN force should be approved given the severity of the situation and the potential for such heinous crimes to continue. President Samba-Panza has shown she will not tolerate obvious attacks on Muslim groups, and along with the CAR government the protection of civilians and de-escalation of conflict need to remain as top priorities. The international community should fast-track sending the necessary forces in order to quell the violence, and needs to play the vital role of investing in the refugees and infrastructure so the Central African Republic may rebound from this blight that has struck at its core.